Late actor Raj Kapoor’s wife Krishna Raj Kapoor passed away early on Monday. Grandmother to Ranbir Kapoor and Kareena Kapoor, she was 87. The Kapoors opened the gates of their home for the colleagues and family members arriving to pay their last respects to Krishna ji. 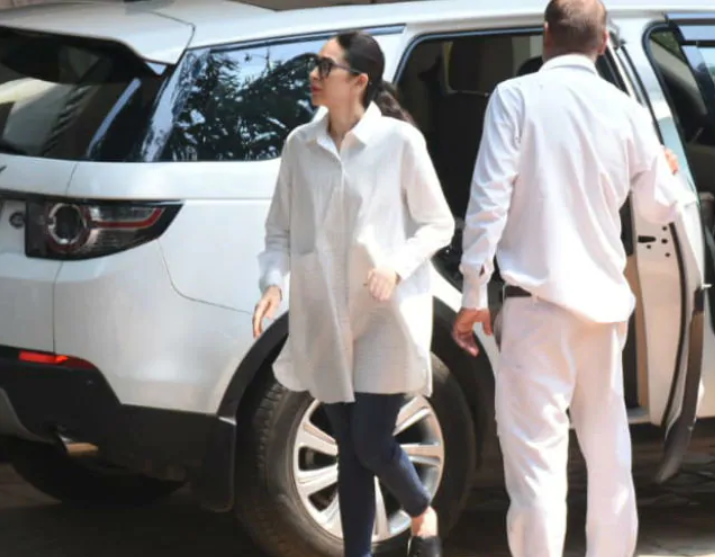 Rima Jain, daughter of Raj Kapoor and Krishna ji, was among the first to arrive at the Pali Hill bungalow followed by Kareena and Karisma Kapoor, granddaughters of Krishna Raj Kapoor. 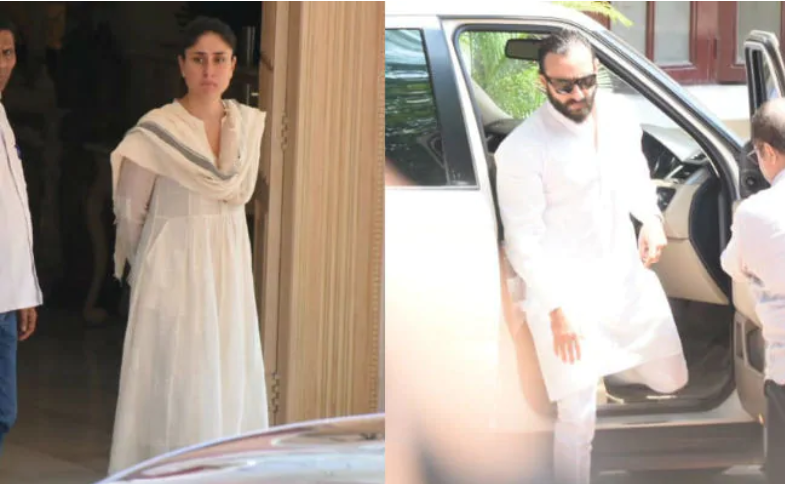 Kareena’s actor husband Saif Ali Khan was also there. 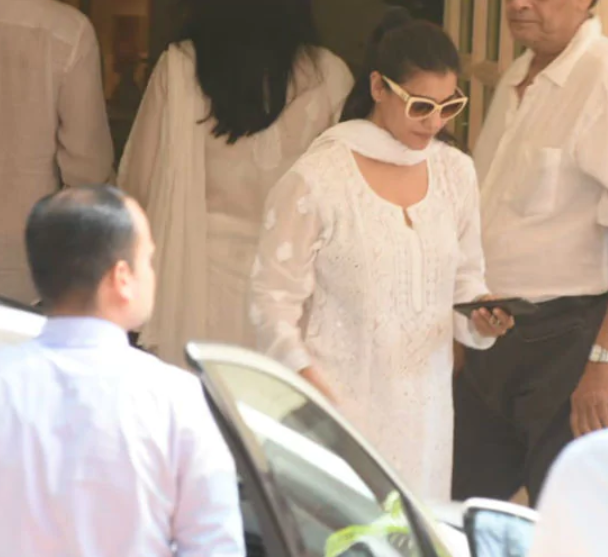 Actor Anil Kapoor along with his wife Sunita along and brother Sanjay Kapoor and his wife Maheep also arrived on Monday morning to grieve with the family. On Monday, Randhir Kapoor (eldest of Raj Kapoor five children) confirmed his mother died of a cardiac arrest to news agency PTI. Adman Suhel Seth also condoled the death on Twitter, “Deeply saddened to learn the passing on of Krishna Raj Kapoor ji.